A new Harris Interactive survey published today finds surging interest in ebooks and rapid adoption of e-reading devices. E-reader usage is surging - 15% of Americans now use an e-reading device, up from 8% one year ago. One in six Americans who don't yet own an e-reader plan to buy one in the next six months. 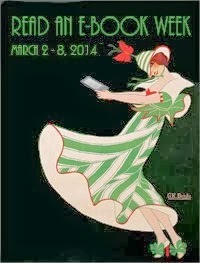 Those with an e-reading device read more books - Whereas 16% of Americans read between 11 and 20 books a year and 20% reading 21 or more books in a year, among those who have an e-reader, 32% read 11-20 books a year and 27% read 21 or more books in an average year. E-reader users buy more books - 32% of Americans report they have not purchased any books in the past year compared to only 6% of e-reader users. 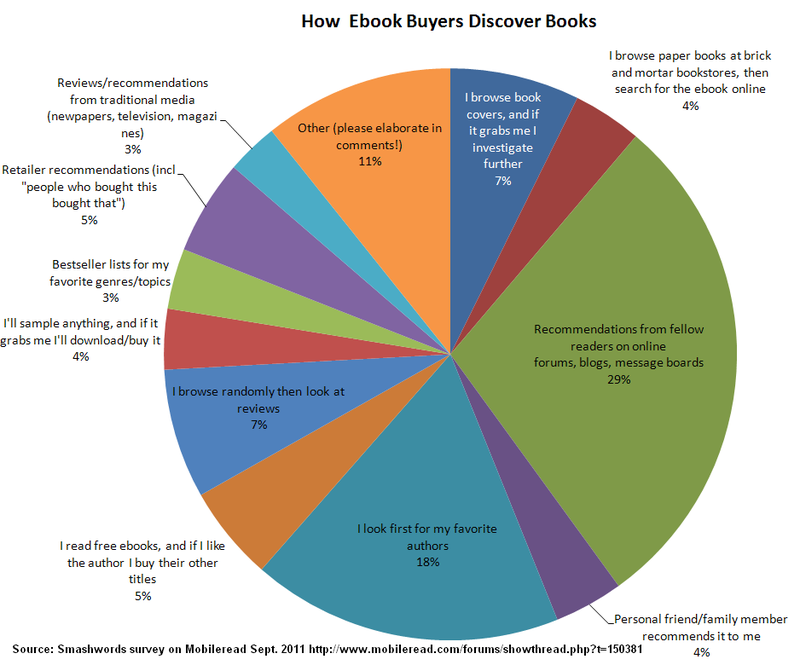 Whereas only 10% of Americans purchased between 11 and 20 books and 9% purchased 21 or more books, 17% of e-reader users purchased between 11 and 20 books and 17% of e-reader users purchased 21 or more books. Click here to read the full ebook survey results from Harris Interactive, which also includes data on the most popular genres. The survey was based on interviews with 2,183 American adults and was conducted in July. This weekend kicks off a busy speaking schedule covering eight conferences, seminars and workshops and at least a dozen panels and presentations. If you're attending any of these events, please say hello. It's always great to meet Smashwords authors, agents and publishers. Each event is hyperlinked so you can learn more. For most events, some or all of the event is open to the public but please pre-register in advance to confirm attendance. 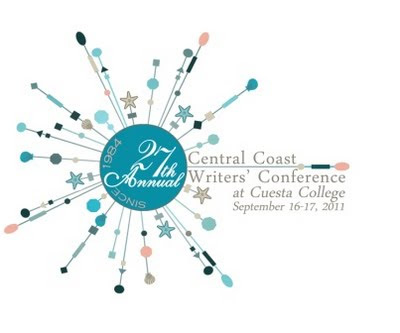 September 16-18 (San Luis Obispo, CA): 27th Annual Central Coast Writers' Conference. The keynoter is NY Times best-selling author Jonathan Maberry, who, btw, ran an in-depth interview with me on his blog yesterday. I'm participating in four sessions. On Friday, I'm participating the Tech, Toys and Digital Tools pre-conference workshop, and then on Saturday I'm on a fun panel that will do an American Idol-style evaluation of writers in the audience who request critiques (this should be interesting, at Smashwords I deliberately avoid judging author works). On Sunday I'll do a workshop on ebook publishing best-practices, and then at the end of the day I present a wrap-up keynote where I'll talk about the biggest trends impacting the future of publishing. My thanks to Laurie McLean, an agent at Larson-Pomada Literary Agents for introducing me to Judy Salamacha, the organizer of this conference who assembled such great speakers and workshops. September 20 (Los Angeles, CA): Writers Guild of America. I'm speaking at a WGA workshop alongside authors Lee Goldberg (on Smashwords) and Alexandra Sokoloff (also on Smashwords). Topic: "E-Publishing: Self-Help for WGA Members." September 21 (Los Angeles, CA): Northwestern University Entertainment Alliance. Topic: E-publishing Seminar. I'll provide a primer on ebook publishing, talk about big trends in publishing and how indie authors can exploit these trends, and then I'll wrap with my latest Seven Secrets talk where I review the best practices of the most successful Smashwords authors. September 26 (New York, NY): PublishersLaunch Ebooks for Everyone Else, a conference produced by Michael Cader of Publisher's Lunch and Mike Shatzkin of IdeaLogical. It's full day seminar covering a bunch of cool topics of interest to authors, small publishers and literary agents. I'll talk a few minutes about how authors, agents and publishers can leverage automated conversion services such as Smashwords or those offered by some retailers to produce high-quality, low-cost ebooks. Also appearing at the conference: Jane Dystel of Dystel & Goderich Literary Management, Robert Gottlieb of Trident Media Group, Michael Tamblyn of Kobo, Scott Waxman of Diversion Books and the Waxman Literary Agency, David Wilk of Booktrix, Joshua Tallent of eBook Architects and other smart cookies you'll find here. October 10 (San Francisco, CA): LitQuake. This conference looks so super cool I'm sorry I'm missing it. Adding to the coolness factor is Bill Kendrick, our CTO. He'll appear the evening of October 10 in a session titled, Want That Book Published? How to Navigate the New World of Publishing. Bill's fellow panelists include literary agent Ted Weinstein (Ted's on Smashwords! ), Laura Mazer of Soft Skull Press and Penny Nelson of Manus and Associates Literary Agents. October 19-23 (St. Pete Beach, Florida): Novelists, Inc. 23rd Annual Conference. Theme: New Rules, New Tools: Writers in Charge. I'll participate in multiple sessions. One session will explore the new publishing landscape, and will feature fellow panelists Don Weisberg of Penguin, Linda Quinton from Tor, Carolyn Pittis from Harper Collins, and Lou Aronica, a New York Times bestselling co-author, novelist, and former Publisher of Avon Books and Berkley Books. In another session, we'll explore how professional authors can maintain reader excitement between big book projects. This second panel features Don Weisberg, Linda Quinton and also includes the awesome David Wilk of Booktrix. Looking forward to meeting several Smashwords authors at the conference! Full speakers list here. October 29 (Sunnyvale, CA): E-publishing workshop sponsored by the South Bay Writers chapter of the California Writers Club. I'm presenting an intensive 1/2 day seminar covering virtually everything you need to know to produce, publish, promote and sell an ebook. Click here for the workshop brochure (opens a PDF). I'll start with an introductory primer on ebook self-publishing, present the Seven Secrets of Ebook Publishing Success, and then will wrap with some advanced topics exploring issues like ebook pricing and retailer sales rank. November 2 (San Francisco, CA): Ebooks for Everyone Else comes to San Francisco. The one-day information-packed seminar will feature several fresh faces not at the first event in New York City from September 26, including yours truly. 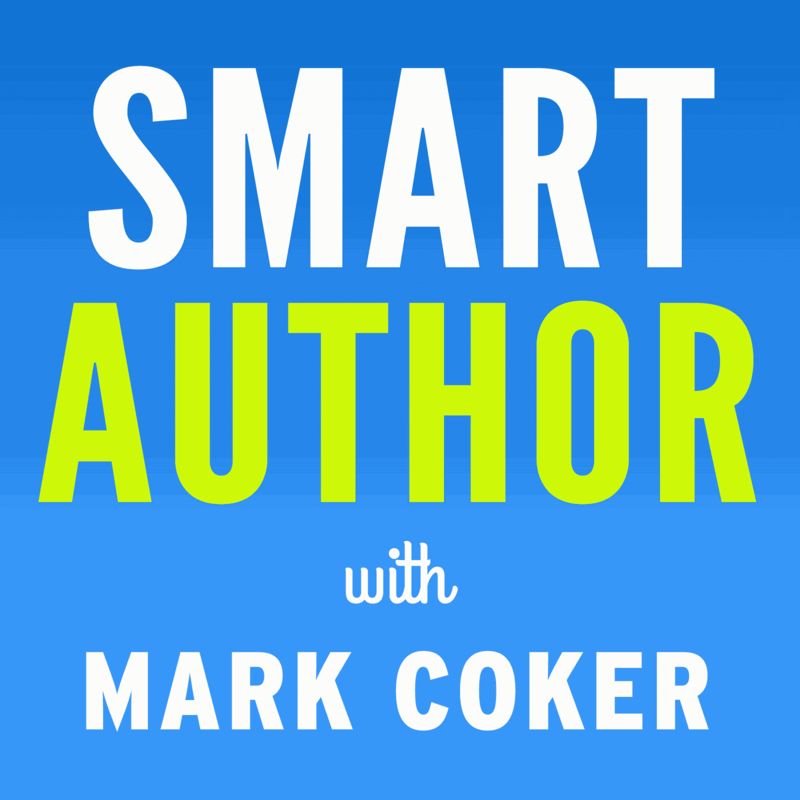 I'll talk again about how authors, agents and publishers can leverage automated conversion systems such as Smashwords to produce high-quality, low-cost ebooks. Several agents will be on hand to discuss their indie ebook initiatives, including Deidre Knight of The Knight Agency, Laura Rennert of Andrea Brown Literary Agency, Scott Waxman of Waxman Literary Agency and Diversion Books, and Ted Weinstein of Ted Weinstein Literary Management. As I blogged earlier, I'm so excited about the opportunity for literary agents to help their clients do indie ebooks I created The Literary Agent's Indie Ebook Roadmap to assist their planning and strategy. Find the full list of speakers here. Smashwords reached another milestone yesterday. One of our authors published the three billionth word. We reached two billion words four months ago, and one billion 11 months ago. To put this in further context, in the last four months we averaged 8.3 million words a day. This works out to about 350,000 words per hour, 5,700 words per minute or almost 100 words per second. Can you hear the keyboards clicking? Smashwords is an ebook publishing and distribution platform. We're simply a tool that enables the efficient publication, distribution and management of ebooks. Our mission is to unleash the literary talent of writers from every corner of the globe. We're now publishing over 70,000 books from 28,000 authors. In our first year, 2008, we published 140 titles. That grew to 6,000 in 2009, 28,800 in 2010, and will likely surpass 90,000 this year. We take none of this for granted. This growth is entirely thanks to Smashwords authors, agents, publishers, retailers and customers who have granted us the privilege to distribute and sell these books. Every day, the 11 of us at Smashwords are working to better serve you. My thanks to you for your continued trust, confidence and partnership. With your help, the best is yet to come. The other week, I invited Smashwords authors and publishers to help their fellow authors by writing a "How to Publish an Ebook on Smashwords" blog post. 32 authors and publishers below shared their smarts in an engaging and diverse collection of first-person tips, tricks and experiences. For their effort, each will receive a collector's edition Smashwords coffee mug. If you know an author who's not yet publishing ebooks, please share this collection with them. Used in concert with our Smashwords Style Guide (the ebook formatting bible for Smashwords), these posts will make their publishing adventure faster, simpler and more enjoyable. Carolyn Brown - Tips for Publishing eBooks with Smashwords! Dr. Tae Yun Kim - How the “Seven Steps to Inner Power” ebook was Published with Smashwords! Sue A. Lehman - How I Published at Smashwords! We received this submission from a Smashwords customer in France who blogs and writes book reviews under the name, TheSFReader. Although it's not a how-to for authors, it provides interesting perspective on why one avid ebook buyer shops first at Smashwords (and also provides copius suggestions for future Smashwords features, so thanks!). TheSFReader - I Love Smashwords, Don't You? 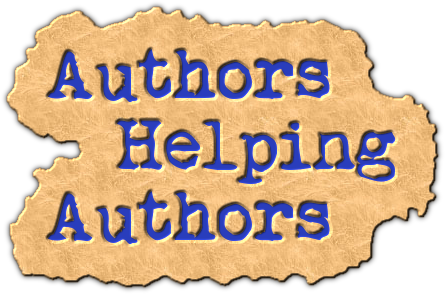 My thanks to everyone above for taking the time to share their tips and tricks for the benefit of fellow authors, publishers and readers.